A favorite Easter hardcover now available in paperback. Here is the story of the little colt who carried Jesus on his triumphant entry into Jerusalem. Told from the perspective of the colt, the story begins with Mama Colt explaining who Jesus is, then moves through Jesus' triumphant entry into Jerusalem amid the cheering throngs of his followers. 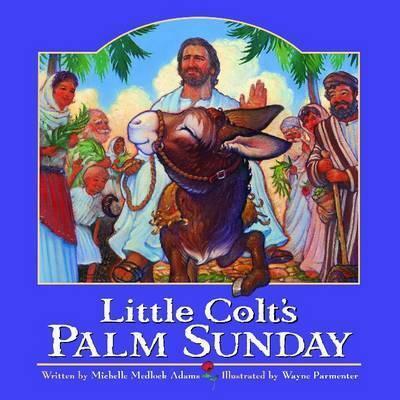 While often included as part of the Easter story, this is a unique approach to the story of Palm Sunday. Ages 4-8.